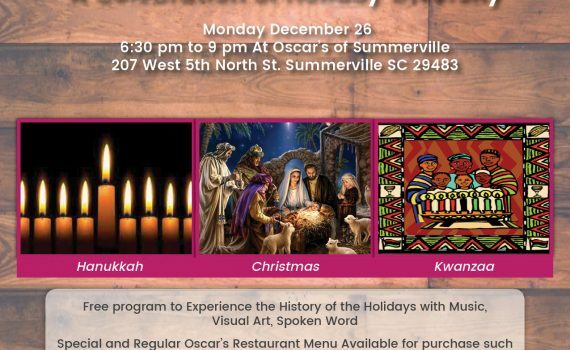 A Celebration of Holiday Diversity! 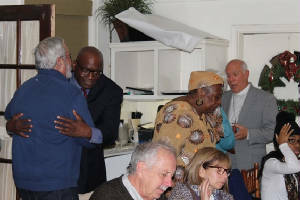 The Unity Gathering was a great success! 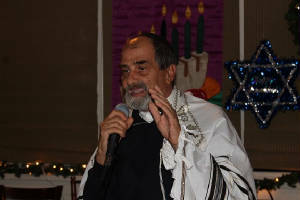 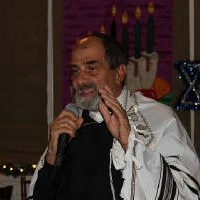 There were over 100 people in attendance to hear speakers: Patrick C. Labbe of the Summerville/North Area Jewish Community, Rev. 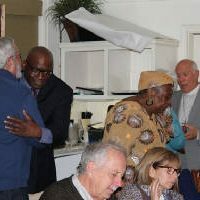 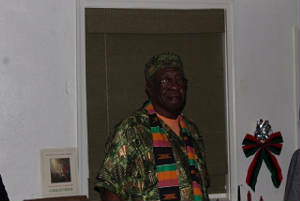 John Scott of St. Paul’s Anglican Church, Louis Smith of the Community Resource Center and Horace Mungin author and community activist! 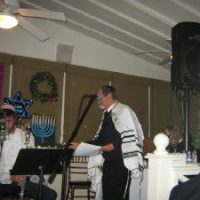 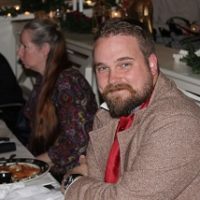 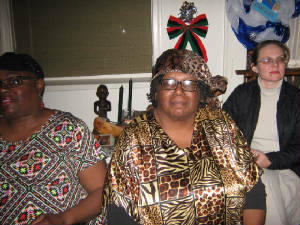 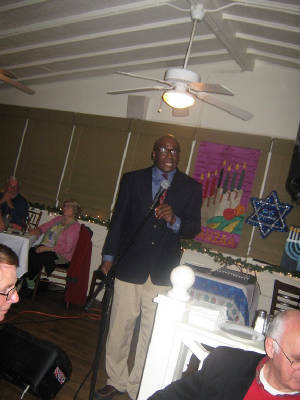 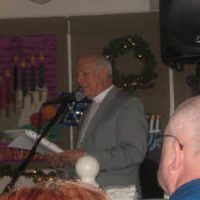 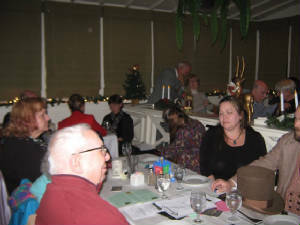 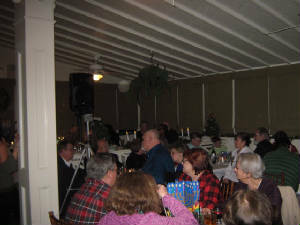 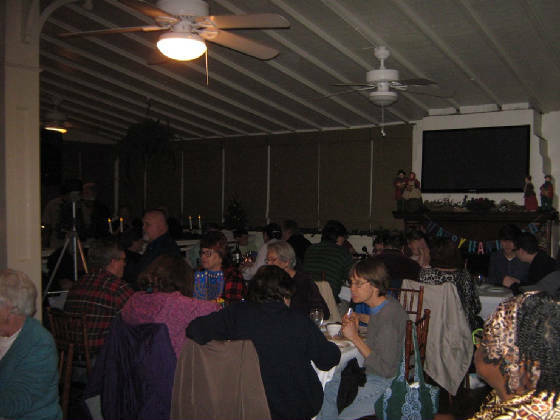 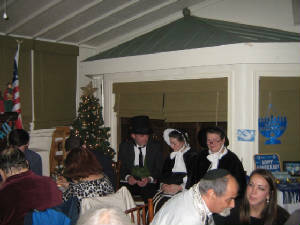 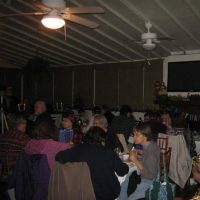 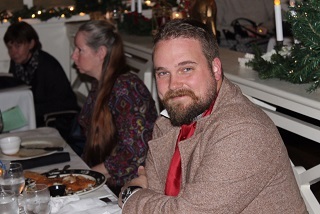 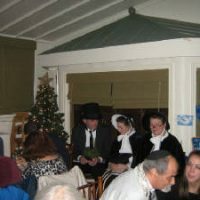 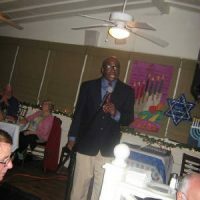 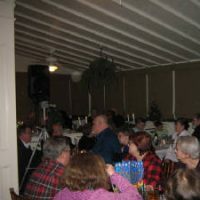 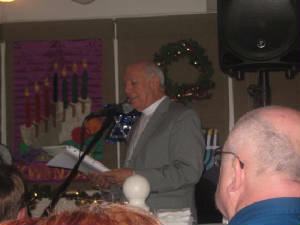 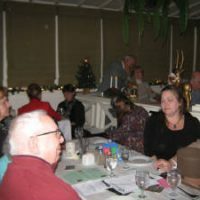 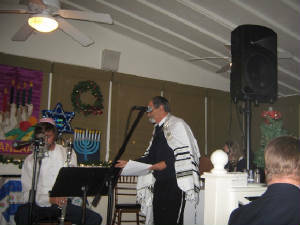 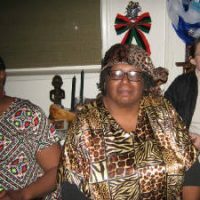 The multi-holiday theme was a great hit with the overflow crowd at Oscar’s Restaurant. 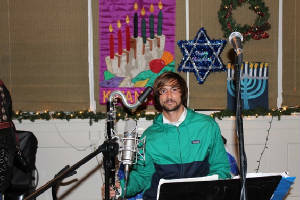 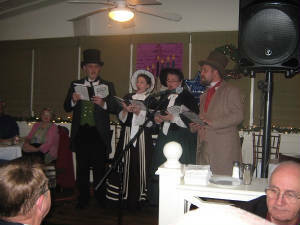 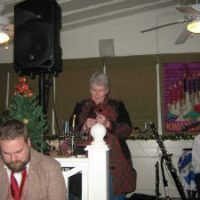 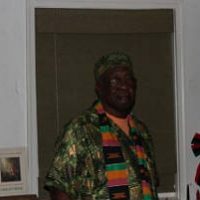 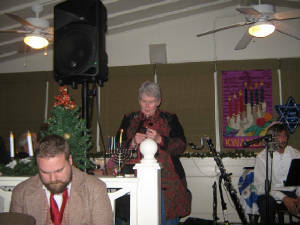 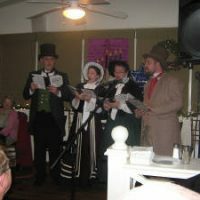 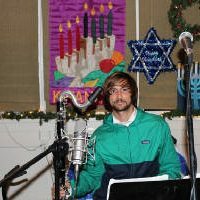 Music was provided by Phillip Lipton and the Charleston Community Carolers!